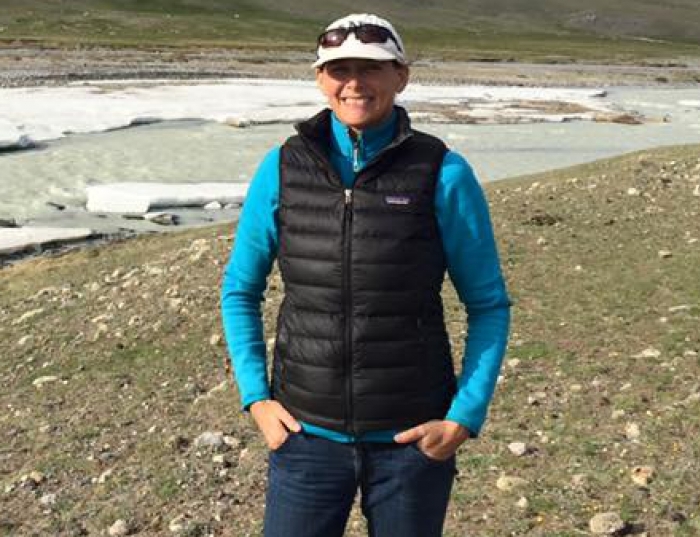 Jennifer Farquhar studies the evolution of pastoralism in the desert-steppe region of Mongolia. Specifically, her research focuses on changing mobility patterns among foragers and early herders during the Neolithic-Bronze Age Transition (ca. 4500 years ago) to understand the development of social complexity and inequality among later nomadic pastoralists (Iron Age and Xiongnu Period). Her research draws from on-going archaeological and geoarchaeological work carried out at the Ikh Nart Nature Reserve, where she has worked since 2013. Her dissertation research represents the culmination of over 25 years of academic interest and technical experience in prehistoric human-environment interactions, land-use strategies, and technology. Since 1990, she has worked as an archaeologist designing and directing studies for cultural resource management projects throughout California and the Great Basin. During her tenure in resource management, she taught classes in prehistoric lithic technology at the University of California, Santa Cruz, and served on the Executive Board of the Society for California Archaeology as Northern Vice President (2008-2010) and President (2010-2013). She is an owner and Principal Archaeologist at Albion Environmental. Inc. in Santa Cruz, California.